In This Tutorial I'will Show you How to Install Android 4.4 Kitkat on PC Using Virtualbox. 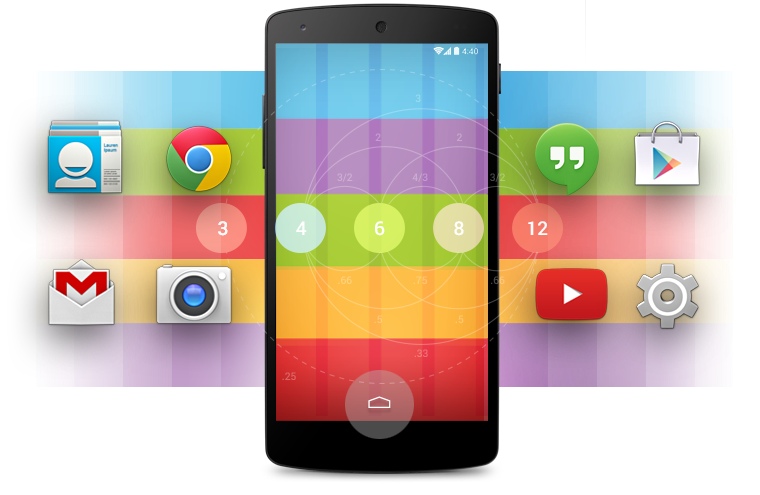 Android Kitkat Is a Most Innovative, Because It Has Endless Features Support Almost All Application. An you can run android 4.4 kitkat PC with the help of Android 4.4 iso Image or VirtualBox. ::If you have any questions feel free to ask them in the comment box below! when i press installation it says "rebooting in 60 sencods"